Tokyo is the capital of Japan is one of the world’s largest cities population of over 13 million. Although many modern high rise buildings can be seen in central Tokyo, in east Tokyo there are places, known as Shitamachi, where old townscapes with a folksy atmosphere remain. Among these, Asakusa is an especially popular town. Proudly, we think that Shinjuku Nichome is one of world’s largest gay town. There are hundreds of gay bars and tens of lesbian bars there, but each bar is very small and you may drink sitting by the counter with homey atmosphere. And also you can enjoy gay events almost every day. Actually, Shinjuku Nichome’s gay party is full of variety. Shibuya is the most vibrant town in Tokyo where a lot of young people gather. So, most gay bars in Shibuya are wilder and more fashionable decorated than Shinjuku-2chome. Why not try to go to such bars after shopping and dinner? Osaka, the second biggest city in Japan, is also the economic center of western Japan. Since many flights fly in from overseas and because it is geographically close to Kyoto, Osaka is also becoming a gateway to Japan. Although Osaka is a modern city, if you leave the central area, you will find townscapes remaining that are filled with vitality. 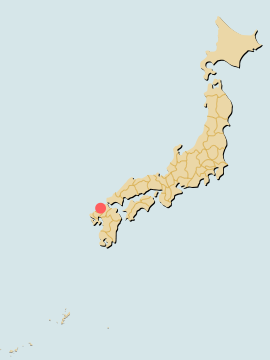 Doyama is the 2nd biggest gay town in Japan. Although gay and straight bars are mixed in this area, there are more than 100 bars/clubs, and crowded on weekends. Hokkaido, the northern island of Japan, is full of nature, including world natural heritage site Shiretoko Peninsula. It is also abundant in plant and animal wildlife. Many domestic and international tourists visit the area for its fresh seafood, including crab and sea urchin. In winter, ski resorts such as Niseko and Furano are crowded by skiers from all over the world seeking powder snow. Sapporo is the biggest city in Hokkaido and is also the fourth largest city in Japan. In Sapporo city, there is a busy entertainment district called Susukino where restaurants are crowded together. Seafood such as crab and sea urchin is especially popular. Gay bars are located at Susukino area. 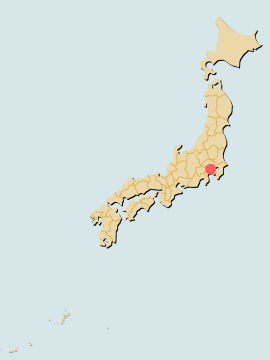 Okinawa Prefecture is made up of the Ryukyu Islands, which, at their southern extremity, begin at Nansei Island, and lie between Kyushu, the most southwesterly of Japan’s four main islands, and Taiwan. 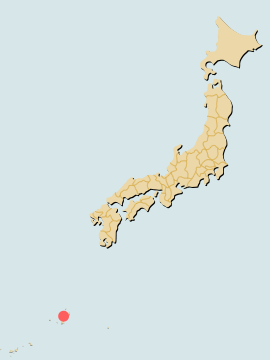 Okinawa consists of 160 islands of various size scattered across a vast area of ocean. The temperature in winter is about the same as that of springtime in Tokyo and Osaka, making it warm and comfortable throughout the year. There are many clear blue seas, white sand beaches and colorful marine life. There is gay area named Sakurazaka in Naha – largest city with full of entertainment. Bars are crowded after 22:00, and many customers not only local, but from other areas in Japan and overseas. With over two million inhabitants, Nagoya is Japan’s fourth most populated city. It is the capital of Aichi Prefecture and the principal city of the Nobi plain, one of Honshu’s three large plains and metropolitan and industrial centers. Many gay bars are located at Joshidai Dori in Sakae area. Fukuoka is the largest city in the Kyushu region. Ferries and aircraft arrive from outside Japan, so many overseas tourists visit this area. In particular, Hakata, in the center of Fukuoka, bustles with many people shopping and walking around tasting the food. The food stalls (yatai) in Nakasu are also popular.